The highlights of the Paragon Sleeper are highlighted in the video below. This page is for the Somerset Paragon Sleeper in the Full size, but the mechanism and features are the same as shown in the video. I'm digging this sofa. 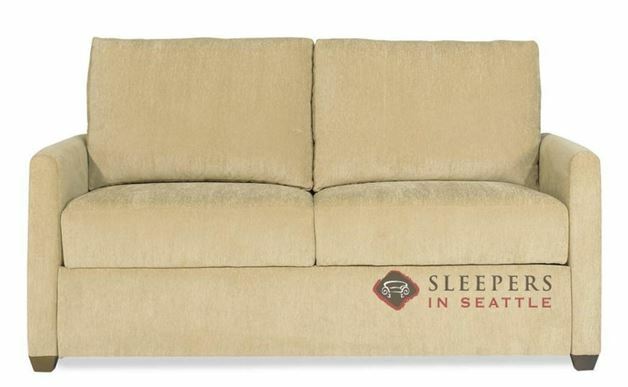 There's nothing crazy going on here, just a quality American made sofa and the best sleeper money can buy! You know, regular stuff. Clearly, I recommend this sofa. 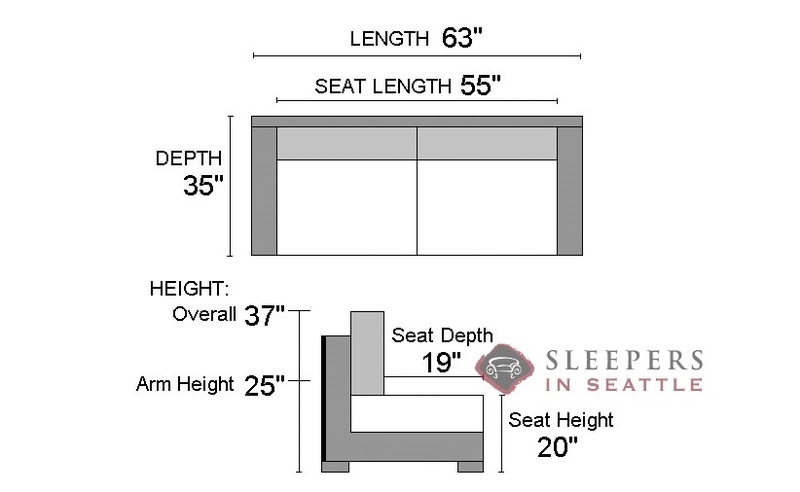 The Paragon Sleeper has an exceptional mattress--it is a 6" thick gel-infused memory foam, which truly provides perhaps the best night's sleep ever available on a sofa bed. 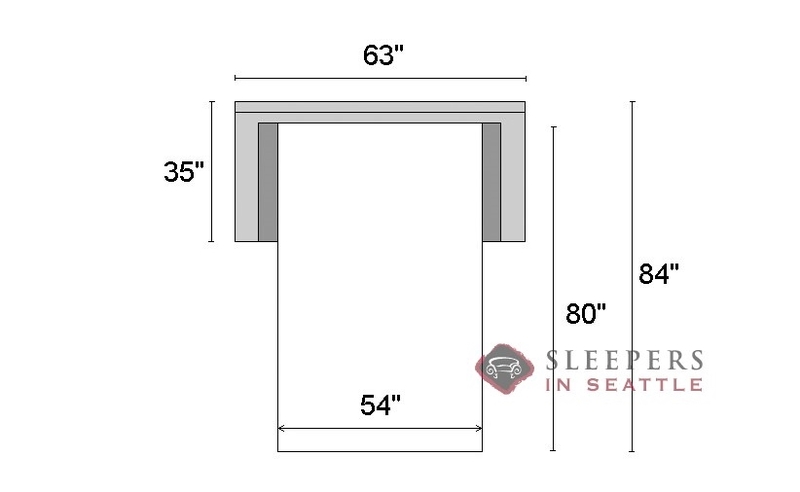 The mattress also sits atop a wood platform bed, so the support is terrific and substantial. I notice the seat of the couch is the foot of the bed. Is the split in the cusions noticeable as a bed and is the upper portion of the bed without a split and the same depth? I worry about these splits in the bed being noticeable, especially as the bed ages. The split in the foot of the bed is indeed due to the sofa cushions. However, the other two sections are not split down the middle. As most people sleep on a specific side of the bed, it should not be noticeable or interfere in any way with sleeping. The bed inside the Paragon is extremely comfortable and truly rivals a bedroom mattress.